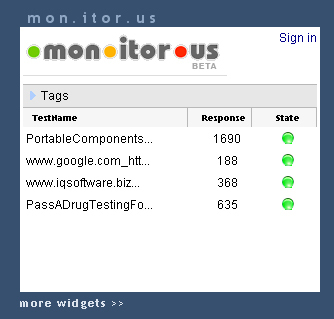 Open Source Initiative : All about Open Source Software » mon.itor.us – widget for WordPress. Good work! We will post the link also on our mon.itor.us site! Great plugin! Only too wide to use in my current theme / sidebar… Can you please make a smaller edition?